We spoke with Lights about her upcoming album/comic book series Skin&Earth at San Diego Comic Con. Alt-pop musician Lights is breaking the mold with her upcoming album and companion comic book series Skin&Earth by writing, illustrating, and coloring the book herself. 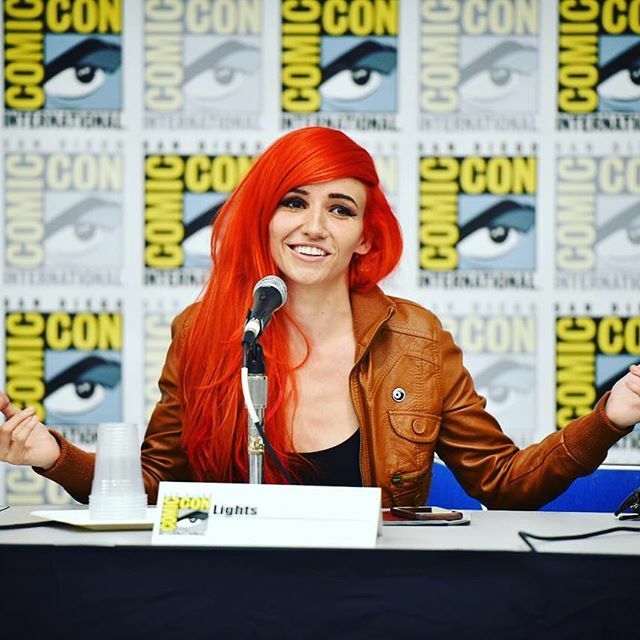 At San Diego Comic Con, we had the opportunity to chat with Lights about her decision to enter the comic book world and the challenges she faced in doing so. Initially wanting to hire someone to write and produce the comic, Lights ultimately decided to tackle the project herself after reaching out to veteran comic creator Brian K. Vaughan. Ready to dive in headfirst, the accomplished musician knew she had to do her homework if she was going to be able to create her vision on the page. While some people might have been hesitant to break out of what they’re known for, in this case being a musician, that was actually a driving force for Lights in deciding to try something new with the Skin&Earth comic series. Skin&Earth, the album, will be out this Fall. The last issue of the comic will be out in December, which will be double-issue length. Grab the first single from the album, Giants, right now on Amazon. 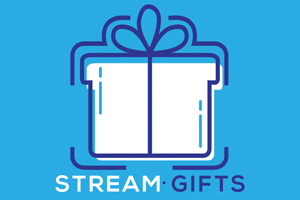 Follow Lights on Twitter, Facebook, and Instagram.